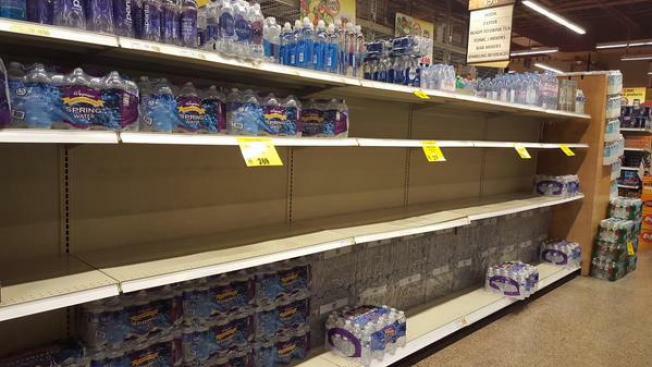 Some store shelves in the Washington, D.C., area emptied ahead of upcoming storms. Residents on the East Coast are bracing for the possibility that Hurricane Joaquin may lash the region with torrential rains, coastal flooding and gusty winds. According to the National Oceanic and Atmospheric Administration, the most important step is to identify your hurricane risk. Do you live in an evacuation zone? Hurricane evacuation zones are areas that may be inundated by storm surge or isolated by storm surge waters. The National Hurricane Center says a storm surge is dangerous because a mere six inches of fast-moving flood water can knock over an adult. It takes only one to two feet of rushing water to carry away most vehicles — including large pickup trucks and SUVs, the NHC said. Residents are advised to refer to their state’s Office of Emergency Management website for a list of potential high-risk zones. The Red Cross Emergency App sends location-based weather alerts from the NOAA and includes tips on how to assemble an emergency kit for your family in the event of a power outage or evacuation. It features an “I’m Safe” button that allows users to broadcast reassurance to family and friends via social media outlets that they are out of harms way. The app also helps users find the nearest Red Cross shelter and is available in Spanish. 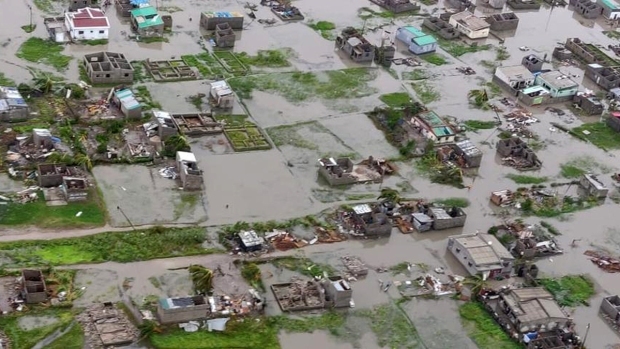 Planning ahead will ensure that you and your household will know what to do and have the supplies you need to be safe wherever you are. FEMA recommends everyone have a basic disaster supply kit. Household chlorine bleach and medicine dropper. When diluted, nine parts water to one part bleach, bleach can be used as a disinfectant. In an emergency, you can use it to treat water by using 16 drops of regular household liquid bleach per gallon of water. Do not use scented, color safe or bleaches with added cleaners. Clear your yard, if you have one. Make sure there's nothing that could blow around during the storm and damage your home. Cover up windows and doors outside. Use storm shutters or nail pieces of plywood to the window frames to protect your windows. Fill your sinks and bathtubs with water for washing in case you lose your water supply. Check your car's emergency kit. U.S. Food & Drug Administration's: Food and Water Safety Guidelines.